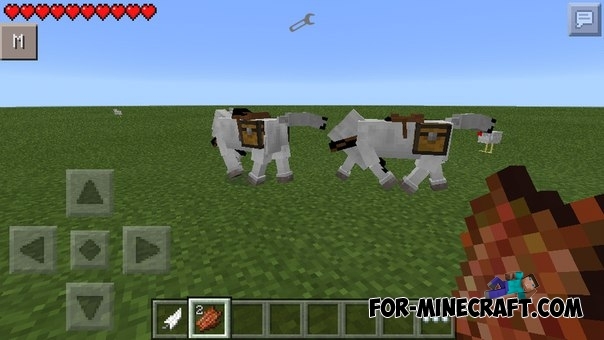 I want to show you the first addon that changes the render of pigs on a horse. Yes, unfortunately modders have not yet mastered the addons and so many players can not make their individual creature. Horses were shaking a little. You can use TMI to saddle a horse and ride. Gan Cara Download Nya Di Mana Gan? ?